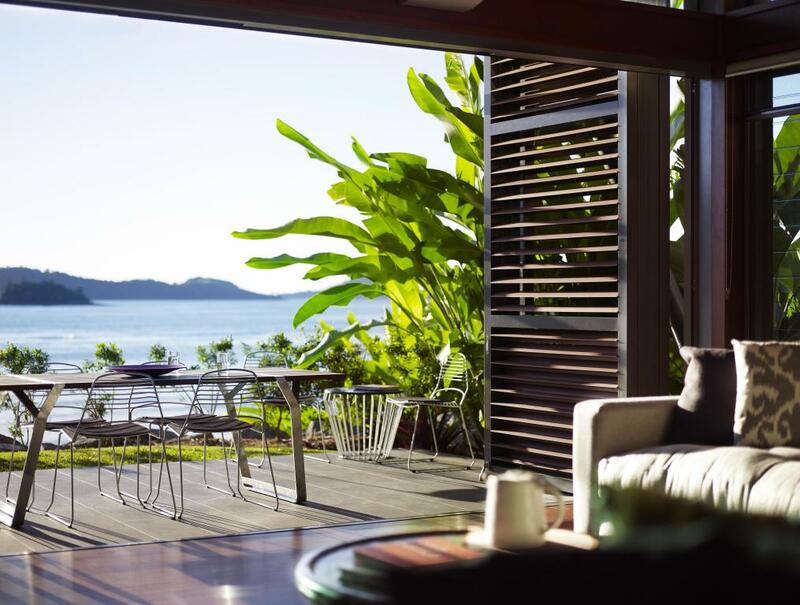 Along the waterfront of the Hamilton Island Yacht Club Restaurant and Bar and Marina, Hamilton Island Yacht Club Villas provide a luxurious haven on your next Hamilton Island holiday. 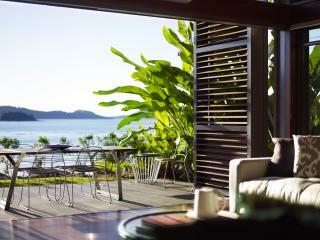 Flanked by Dent Passage and the surrounding islands, this exclusive Hamilton Island accommodation is surrounded by tropically landscaped gardens and offers spectacular views of the water. With villa up to three and four levels high, there's no mistaking the tone of the Hamilton Island Yacht Club Villas. 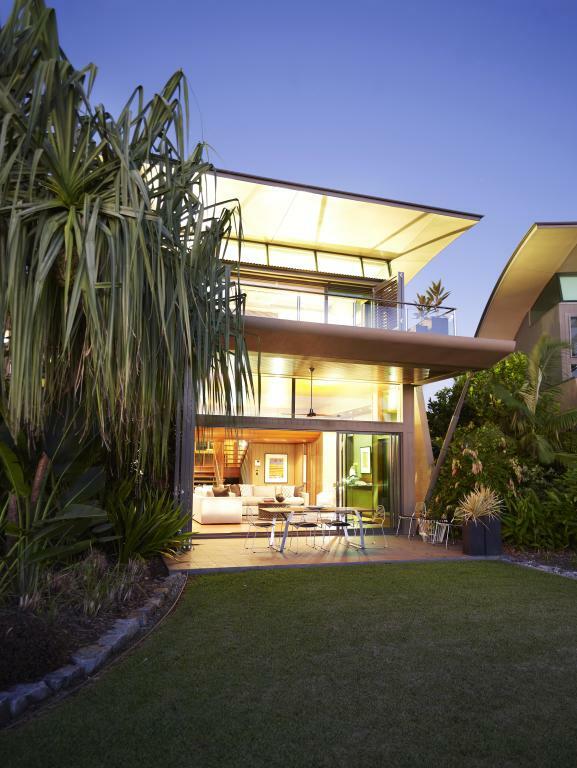 Spacious and comfortable yet modern with a chic open plan and high ceilings direct the gorgeous natural light and subtle sea breezes into the living area, through the four bedrooms and bathrooms and gourmet kitchen all the way to the outdoor area. 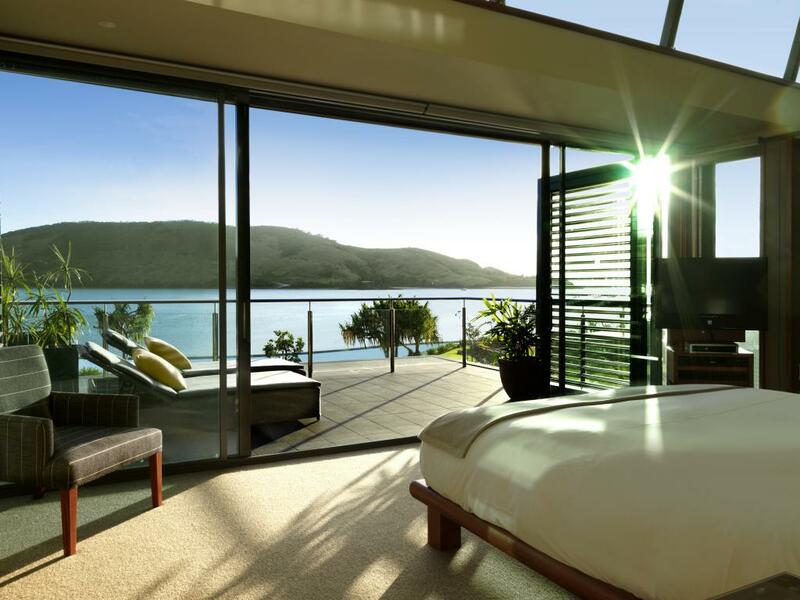 This Hamilton Island accommodation strikes the perfect balance between luxury island escape and comfortable and well-equipped home-away-from-home making it ideal for short and extended stays. The chic, stylish Hamilton Island Yacht Club Villas are the perfect place to relax after a day of tours and activities. 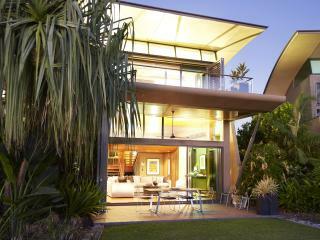 There is so much to see and do on and near the island including the World Heritage listed Great Barrier Reef. 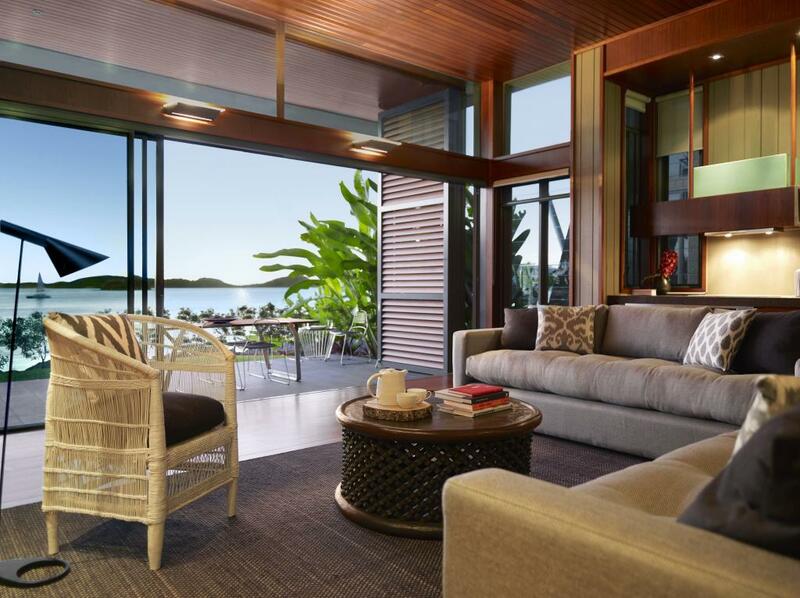 One of the benefits of staying at the Hamilton Island Yacht Club Villas is that guests receive exclusive access to Spa Qualia at the elite Qualia Resort meaning you can enjoy all the benefits without the price tag. Facilities also include a waterfront lagoon swimming pool, priority tee off times at an 18-hole championship golf course on Dent Island. Included in your nightly tariff are VIP transfers and a complimentary electric buggy for making your way along the landscaped paths. 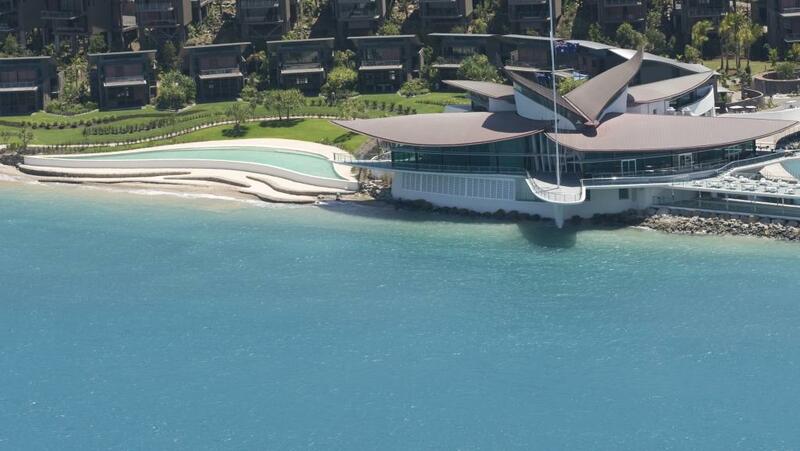 For full details about facilities, activities and other travel related information please visit our main site: Hamilton Island Yacht Club Villas.